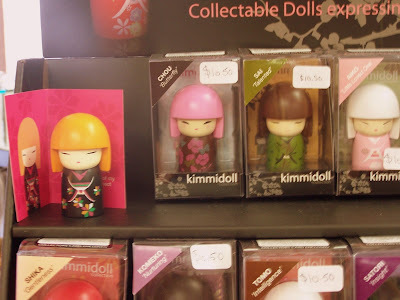 The Kimmidoll Collection is a brand new product just introduced out of Santa Barbara, I am thrilled to be the first store in the Southeast to have the honor to place these little cuties on my shelf! 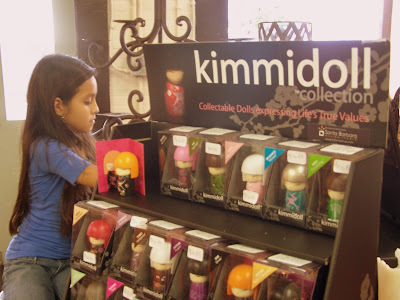 The beautiful girl pictured is Celeste, she was in today and made her own custom candle with a few charms! There are 18 different dolls, with different encouraging words, they make the perfect gift for all ages at just $10.50. My 15 year old has started making her Christmas list already!!! Don't forget the farmer's market tomorrow in Helena from 8:00-12:00! We will also be opening the studio at 9:00.